There have been an influx of gaming apps into the mobile market over the last few years. It’s almost hard to escape from the constant new releases. This has lead to having to make a difficult choice every single day. Which games out of the many new releases are the best choice? We’ve gone through all of the latest games to find the very best of the best of the games released in 2018. FM has been a staple of PC gaming for over a decade. It offers incredibly in depth gameplay that is the closest thing to being a football manager apart from the real thing. 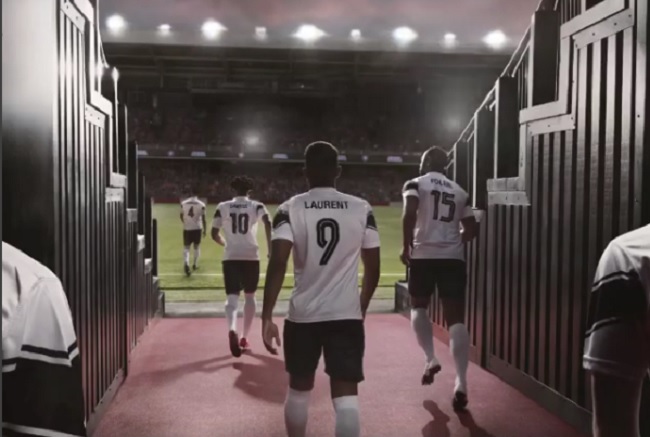 Football Manager Touch 2019 offers a streamlined version of FM, but without losing too many of the most important features. If you can’t go a day or even an hour without getting your fix of FM then FMT is the game for you. It even has a version for the Nintendo Switch, which provides the closest a home console will ever get to the full FM experience. Winstar World Casino, the famous Oklahoma casino, recently launched the Winstar Online Casino. 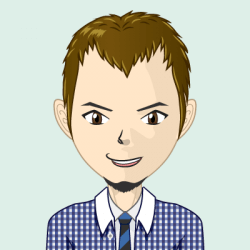 They also released an app to work in tandem with this new online casino. The app features hundreds of casino games – with many varieties of roulette, blackjack and of course slots available to play. It also has a cool £250 bonus for new players. 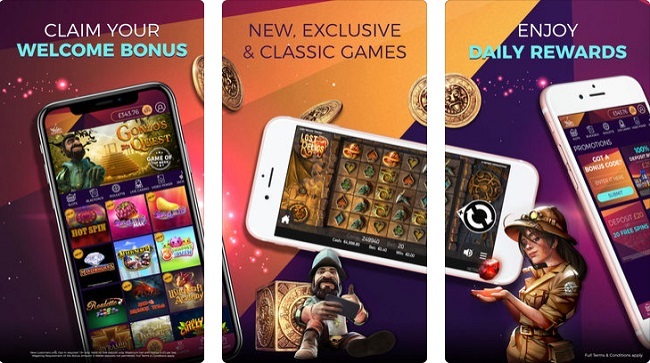 Unfortunately, the entire online casino, including the app is only available to UK players, but hopefully this will expand to more countries soon. Asphalt 9: Legends is the most technologically advanced version of Asphalt yet. With a list of 48 famous supercars, improved graphics and a new car editor feature it truly is the best racing experience available on mobile. If racing games are your genre of choice then you won’t get a better racing game on mobile than Asphalt 9. PlayerUnknown’s Battlegrounds is one of the biggest proponents of the battle royale genre that has taken off over the last year. Early in 2018 the mobile version of PUBG was released to almost universal acclaim. While the mobile version does remove some of the features from the main game, due to the limited amount of processing power available, it is still incredibly popular with over 75 million downloads worldwide. If you want to get in some battle royale action when you’re on the go then this free to play game is one of the biggest and best around. The original Battleheart was a wildly successful game that was loved by everyone who played it. The problem was that at 7 years old, it was starting to become a little dated. 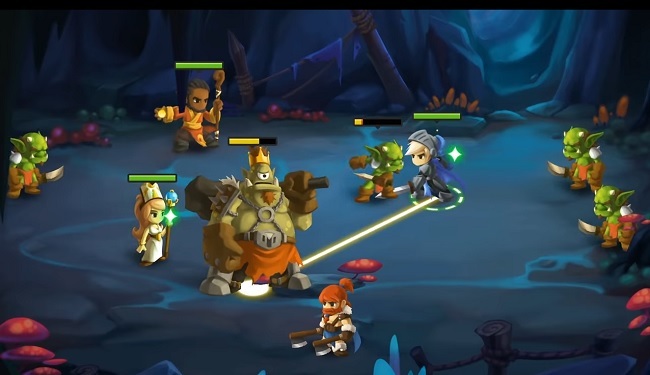 Battleheart 2 is exactly what players wanted from a sequel. It has kept everything that made the first game such an easy to play game, whether in long stints or short bursts, but also enhanced certain aspects like the graphics and depth of story. All of this makes Battleheart 2 the perfect game for both new players and huge fans of the original.